We won't make things complicated for you. 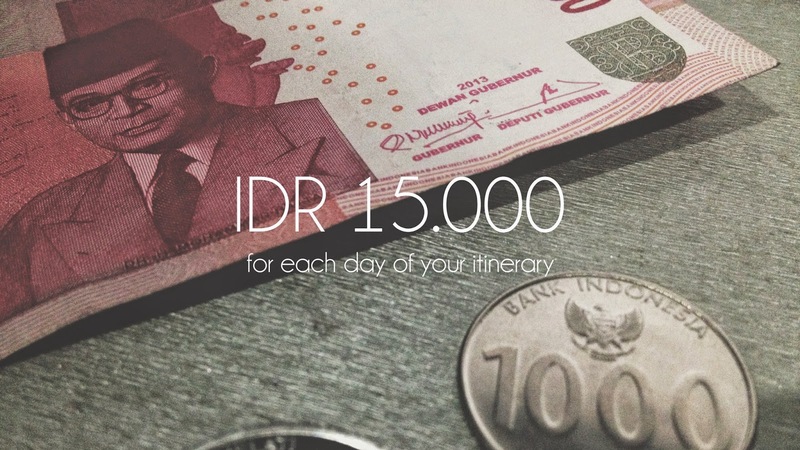 There's only one fixed price you have to pay for each day in the itinerary we create. And guess what, it's still in its promotional rate. We're still figuring out the best price for our service, by actually pricing you. We're done giving away free stuff. If you think the price is still affordable, well, we think it's fair to say that there'll be slight changes in the future. But if it is just it is, then let it be.